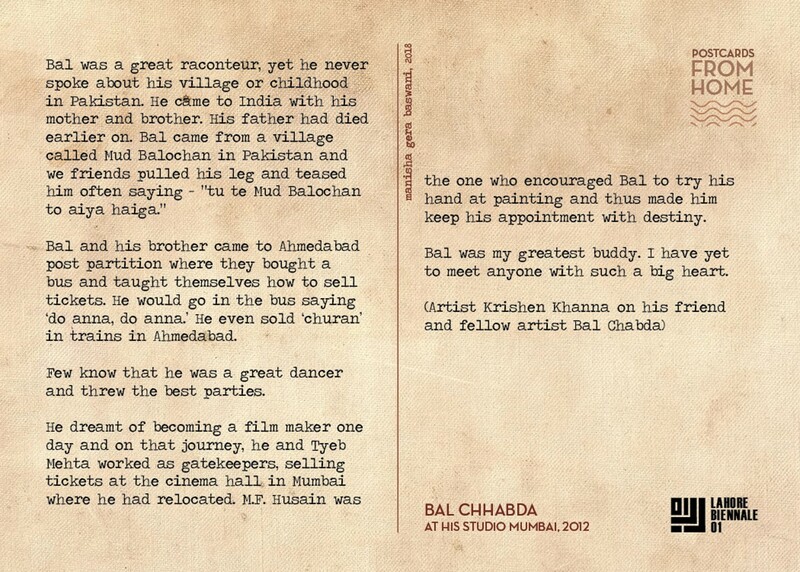 Bal and his brother came to Ahmedabad post partition where they bought a bus and taught themselves how to sell tickets. He would go in the bus saying `do anna, do anna.’ He even sold `churan’ in trains in Ahmedabad. Few know that he was a great dancer and threw the best Parties. 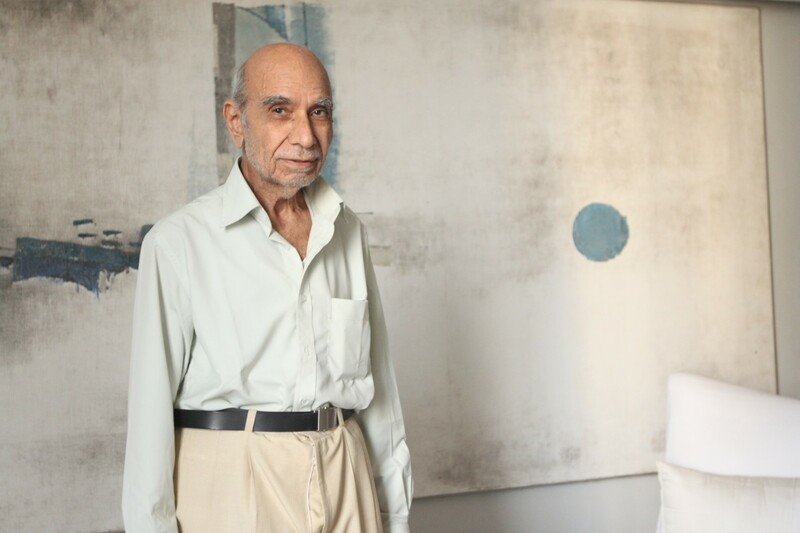 He dreamt of becoming a film maker one day and on that journey, he and Tyeb Mehta worked as gatekeepers, selling tickets at the cinema hall in Mumbai where he had relocated. M.F. Husain was the one who encouraged Bal to try his hand at painting and thus made him keep his appointment with destiny. Bal was my greatest buddy. I have yet to meet anyone with such a big heart.